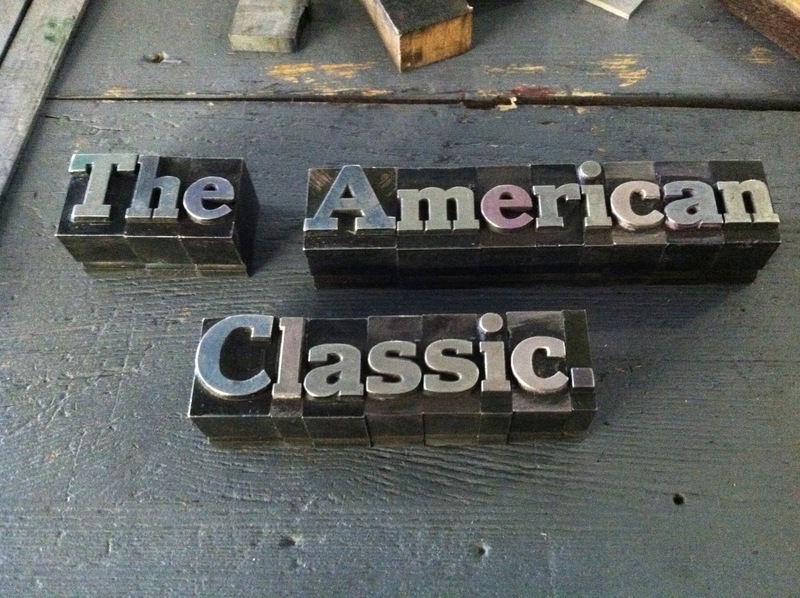 We’ve been getting our hands dirty over here at The A.C. working with letterpresses, lining up some great things for the fall, and doing some serious field research in Los Angeles, CA. while temporarily located here until early September. There are some cool interviews, write-ups, and articles coming very soon as well as plenty of groundwork being laid for things back home in Philadelphia. We’re super excited for what’s to come and ready to get back to the Cheesesteak City come September. I’d also like to open things up to our readers; this is an open call for anyone who’s got something they would like reviewed. We’re looking specifically for products or services that fit within our general parameters of style. If you think you fit this mold, please get in touch via the standard methods. We’re also looking to fill a spot in The A.C. shop for when it launches. There are only five spots available and it’s likely that three of them have already been spoken for. Secure yours while you still can! Thanks for reading and for all of your support.